Businesses today regard outsourcing as a highly effective business strategy that can offer them multiple advantages. By delegating some of their tasks to a business process outsourcing (BPO) service provider, companies are able to refine their products and services, grow their customer base, and boost revenues. Your company’s success will also partly rely on your offshoring service provider. This is why it’s crucial to find a reliable company that shares your vision and goals, and possesses the resource your business and customers require. And to ensure that your offshore operations go smoothly, you’ll need to nurture a healthy relationship with your outsourcing service provider. Naturally, when delegating tasks to an offshore company, you must find the most reliable service provider to partner with. Aside from having a solid history of providing offshoring services and skilled workers, take a look at each prospect’s present and past clients. What is their work dynamic and how is it affecting each company’s goals? Once you’ve decided on partnering with a prospective outsourcing company, start communicating with its executives and operation managers over the phone and via email, and then set up a meeting. Whether in person or through telepresence, it’s important for you and your new business partner to see and hear each other. This shatters any sense of depersonalization and ushers in a more open and relaxed platform for communication. Aside from these, arrange visits to the offshore office every few years to meet the people you’ve partnered with, and the employees carrying out your tasks like the telemarketers, web designers, and customer support representatives. 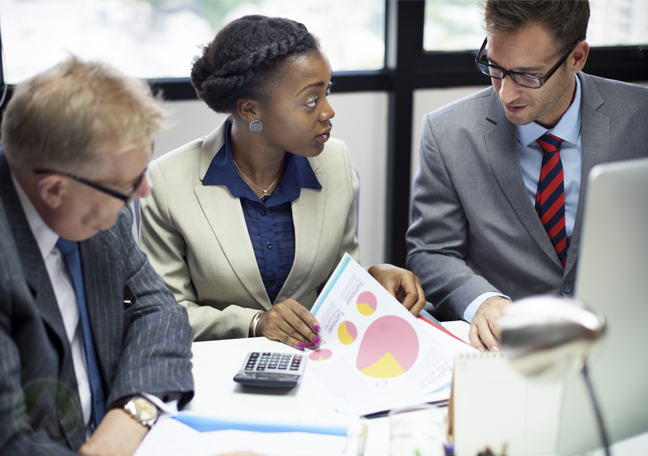 During your meetings, discuss partnership details like budget allocations, goals, and other plans in the future. You must also define the business roles to let both companies understand the extent of their responsibilities, and streamline work processes. It would also be helpful if you would talk about the desirable output quality, possible incentives, and exit strategies should the outsourcing partner fail to meet the discussed standards. Letting your business partner in on your company’s processes, strategies, and business roadmap can also help in your offshore initiatives’ success. They can even be quite the asset, serving as another source of fresh ideas and bring in valuable input during project planning sessions. Moreover, involving them in your business plans can give them a sense of ownership which can further refine projects and ensure high quality products and campaigns. While monthly meetings and brainstorming sessions are advisable, always keep your lines open for your BPO partner since the best ideas don’t always come from meetings. Ensuring that your business partner’s goals are aligned with yours keeps both companies on the same page, and well focused on achieving those objectives. This enables everyone to develop complementing strategies, collaborate on projects for your business, and anticipate possible hitches along the way. The important thing here is to set realistic goals for your outsourcing partner, outline plans that can be implemented to achieve those goals, determine a project timetable, and monitor your progress. It’s common for companies to regularly check up on their outsourced operations, but it’s also important to have faith in their capabilities to fulfill their goals. Obviously, you’ve chosen your offshore business partner based on a number of qualifications, including its history of successful campaigns and the expertise of its workers. As such, it would be best to keep a healthy distance to give it enough legroom to grow, innovate, and exceed your expectations. When an outsourced campaign or task is showing impressive progress, always acknowledge the people responsible for its advances. If a simple “great job!” can brighten your outsourcing team’s day and motivate them to work harder and produce better results, imagine what incentives can do. 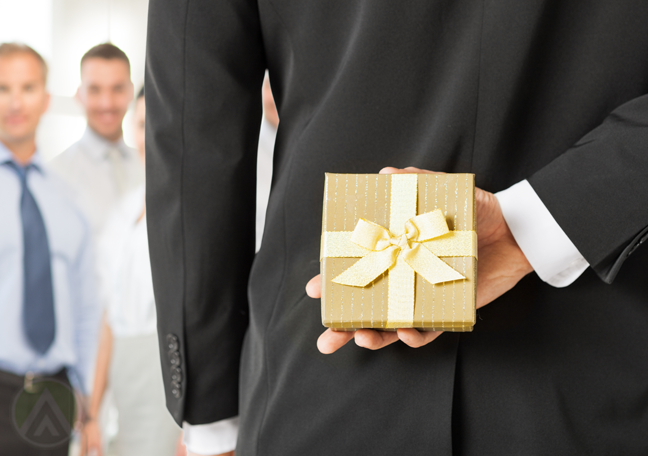 You can reward your team’s hard work with a little something extra in their next paycheck, or by treating them out to a special dinner, or by paying for an out-of-town trip or helping fund their holiday parties. These does wonders for every worker’s morale, knowing that their efforts are appreciated. Incentives can also boost productivity, and effectively reduces turnover rates. Developing a friendly relationship outside work can also help enhance your professional relationship with your business partner. You can send birthday greetings via email for executives celebrating their birthdays, invite them to your company parties, pick up the tab on a corporate dinner the next time you fly in for a visit, or show them around the best restaurants when they visit your office. A company’s relationship with its business partner not only make offshore operations a breeze (and enjoyable) to manage, it can also shape its success. As such, businesses thinking of employing an outsourcing service provider should establish and nurture a healthy partnership built on trust and respect. To learn more about the outsourcing industry and how your company can take advantage of its services to thrive, contact the fastest growing BPO companies today, Open Access BPO. Call us today at Visit our website to learn about us and our offerings, or join us on Google+ for the latest news and updates.